This Friday, Salman Khan and Katrina Kaif starrer 'Tiger Zinda Hai' finally hit the theatres after a long anticipation. 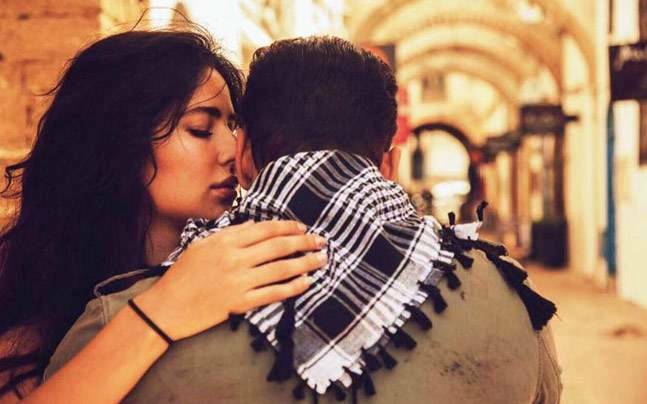 Directed by Ali Abbas Zafar, Tiger Zinda Hai is the sequel of the Kabir Khan directed 'Ek Tha Tiger'. Tiger Zinda Hai is made for a budget of over 150 crores. The viewers had been waiting for this movie for a long time and so it's no surprise that the film has set a new record for advance ticket sales. The film has been released in more than 4600 screens across the country. The film's story begins with the mission once again. The abducted Indian nurses are kept in Iraq. The task of rescuing the nurses is given to Tiger, essayed by Salman Khan. The movie also stars Katrina Kaif, Sajjad Delfrooz, Angad Bedi, Kumud Mishra, Girish Karnad, and Nawab Shah. The specialty of action heroes played by Salman Khan is that they entrusted with tasks that no one has ever attempted before. 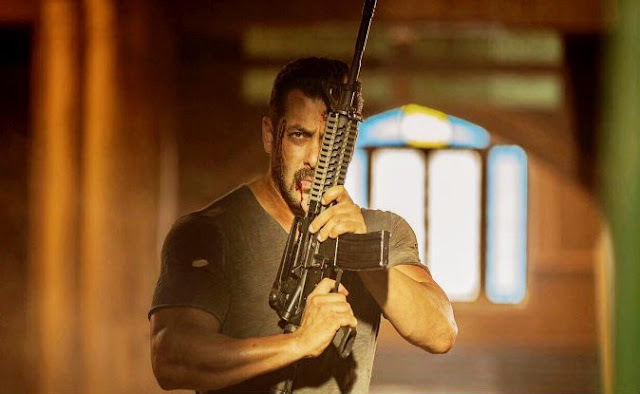 In this film, Salman must bring together ISI and RAW to make his mission successful. Before this, Salman Khan went to Pakistan without a visa in 'Bajrangi Bhaijaan'. Now in this film, he must collaborate with Pakistan to complete his mission. Seeing the film, ones wishes that terrorists could be wiped off so easily in real life also. The action scenes of Salman and Katrina in the film are impressive. The sequences are choreographed by Tom Struthers, who is known for his work on Hollywood action blockbusters like 'Inception' and 'The Dark Knight'. All the actors of the film have done well. Katrina is seen doing action in it and the good thing is that she makes it look quite believable. But there are some scenes in the movie that raise many questions in our mind. Whenever Tiger is in trouble, Zoya is around to save him. How does she reach the place suddenly? How does she come to know about it? When does she plan all this? Perhaps, even the makers don’t have the answers. For, things just happen, often defying any kind of logic.